The news that Ikea is to start renting out office furniture such as desks and chairs, starting in Switzerland, comes as no surprise. The company launched its People & Planet Positive strategy in June 2018, making a global commitment to removing all single-use plastic products in their range by 2020. Alongside that, it promised to ‘inspire and enable people to live more sustainably’, designing its products with new circular principles using renewable and recycled materials only. “By 2030, our ambition is to be a circular business built on clean, renewable energy and regenerative resources, decoupling material use from our growth,” the company said. Ikea was founded in 1943 by the late Ingvar Kamprad when he was just 17 and has evolved into a global giant with more that 420 stores. The move to lease furniture is a significant one for a business, now said to be the largest furniture retailer in the world, and while it’s beginning with office furniture, the next step is said to be to rent out kitchens. 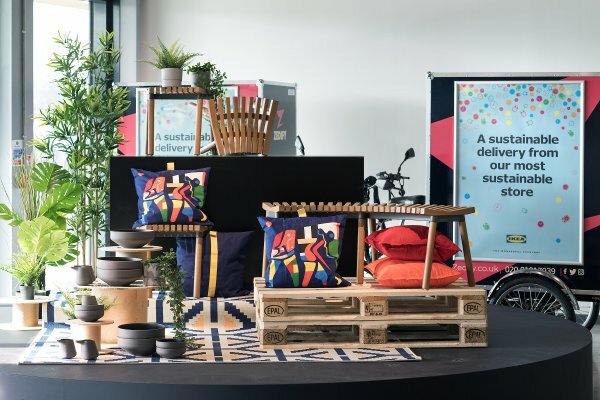 For Ikea, a circular business model whereby the company designs products that can be repaired, reused, recycled or resold is the goal, and this complementary leasing model forms part of the ultimate aim. It already offers a simple five-step process on its website that enables consumers to have used Ikea products valued with a view to resale, and it also has facilities that allow shoppers to return items that have been damaged in transit so they can be repaired and donated to charity rather than wasted. Speaking to Trend-Monitor, futurist Will Higham explained why buying and possessing items has become less relevant to Generation Rent. 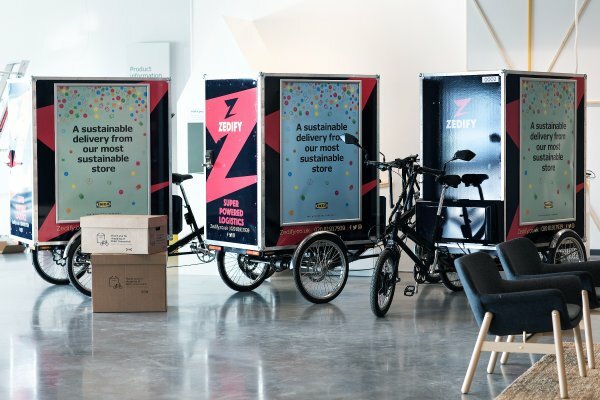 With sustainability Ikea’s top priority, this would appear to be the case, and it remains focused on delivering on its promise. On 7th February it opened Ikea Greenwich, which it says is its most sustainable store yet, designed with Londoners and the environment in mind, and complete with greywater recycling, rainwater treatment and solar panels. The message is clear: the retail landscape is rapidly changing and Ikea is staying one step ahead of developing trends to keep giving its customers what they want.